Is your ceremony inside or outside? How many hours of coverage and how many photographers? 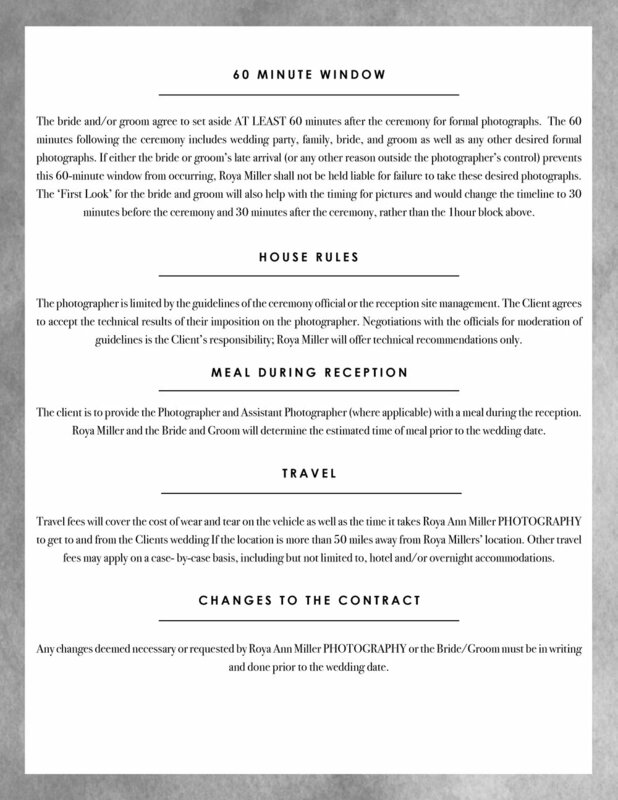 The clients agree to provide a meal for the photographer(s) if the length of attendance exceeds five hours of coverage. 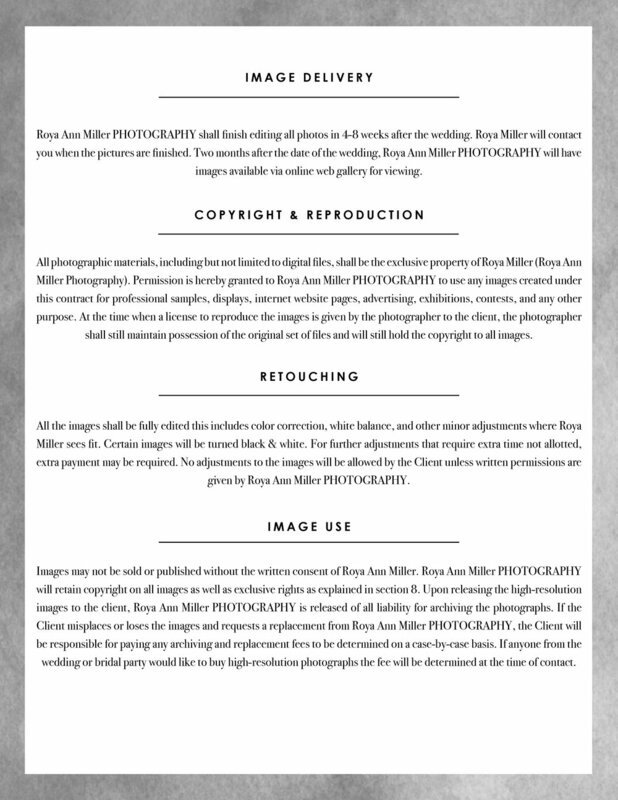 I'm committed to offering you AMAZING photographs! 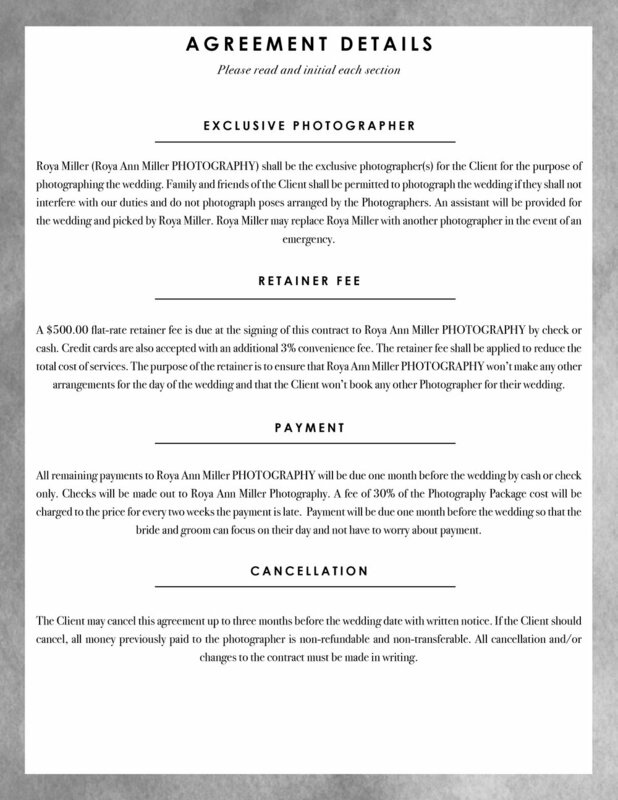 Please take a moment to complete the form below so that I can ensure a relaxed photographic flow. 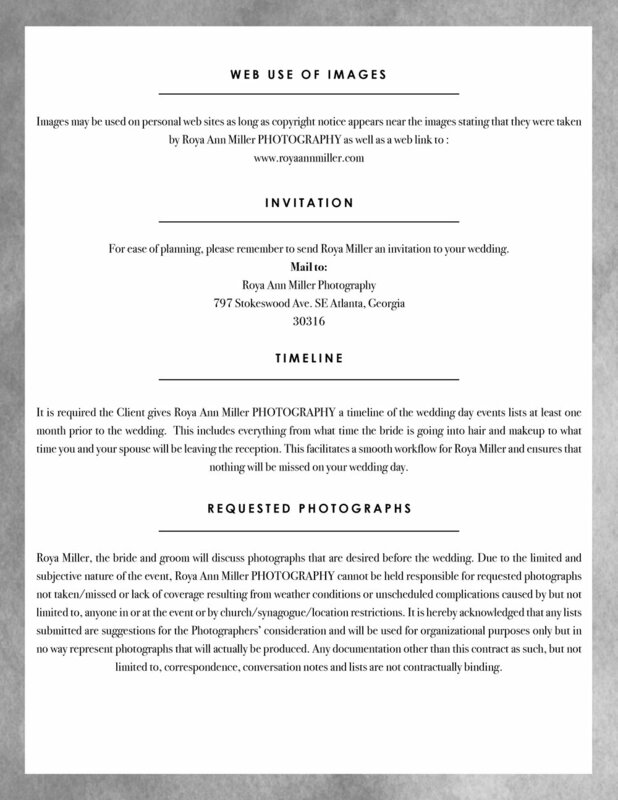 This might also help you with your wedding day timeline. IF YES. WHAT TIME WILL YOU BEGIN PREPARATION? IF YES WHICH FAMILY MEMBERS WOULD YOU LIKE TO INCLUDE? 1-2 individuals who are able to help the photographer gather family and friends for formal portraits.